Mobile network operator O2 has unveiled a new contract plan in the UK today called O2 Refresh, which separates the cost of the handset and the user’s airtime plan. The tariff will be available in-store from April 16 and allows consumers to upgrade their handset at any time. It’s a 24-month contract, but the user chooses a phone plan separately. The idea, similar to what T-Mobile USA introduced last month, is to provide greater transparency over what the user is paying for. O2 Refresh is also designed to help smartphone enthusiasts upgrade their handset early, thereby giving the operator more of their hard-earned cash. At the moment, consumers in the UK are locked into a two-year contract and have to wait until that passes before choosing a new handset. In an age where Samsung, Apple and HTC are pushing out new devices on an annual cycle, however, that’s just counter-productive for both operators and consumers. On the O2 Refresh plans, customers can buy a new handset at any time, but they’ll have to pay off the remainder of their phone plan; the amount they pay each month for the handset. The airtime plan can be cancelled immediately without a termination fee though, which is an added bonus for the consumer. O2 is offering three Refresh plans for users to mull over. For £12 per month, users are entitled to 600 minutes, unlimited texts and 750MB of data. Raise that to £17, however, and the user ups the data cap to 1GB and unlimited texts. 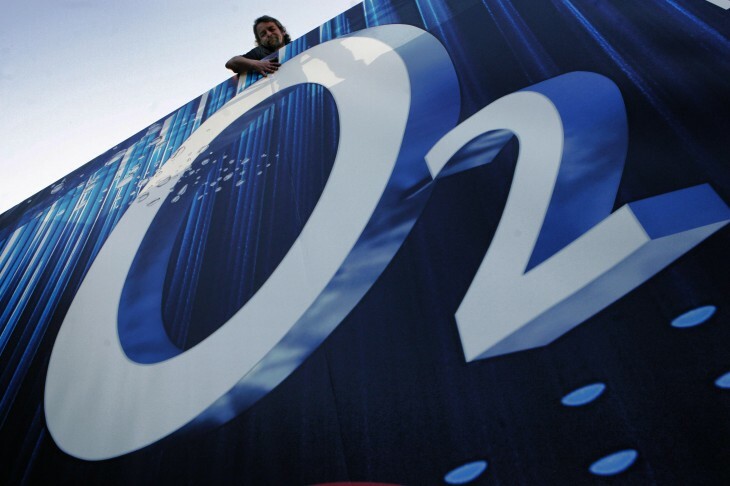 Unlimited minutes, texts and 2GB of data – the highest O2 is offering – is set at £22 per month. O2 Refresh will be sold alongside the Samsung Galaxy S3, S3 Mini, Note 2 and Ativ S, Blackberry Bold 9900 and Z10, HTC 8X and One, Sony Xperia T and Z, iPhone 4, 4S and 5, Nokia 820 and LG Nexus 4. It will also be available on the Blackberry Q10 and Samsung Galaxy S4 down the line. O2 hasn’t offered any specifics on how much the device will cost though, or if users will be able to pay for the device in its entirety up-front. It seems odd that O2 isn’t offering an unlimited data plan, however, and there should be an option to continue with the same airtime plan should the user decide to upgrade. “Increasingly our customers are telling us that they don’t want to be tied to the same phone for two years and, with 4G coming to O2 this summer, we want to make it easier for our customers to benefit from the latest technology,” Feilim Mackle, Sales and Service Director at Telefónica UK said.